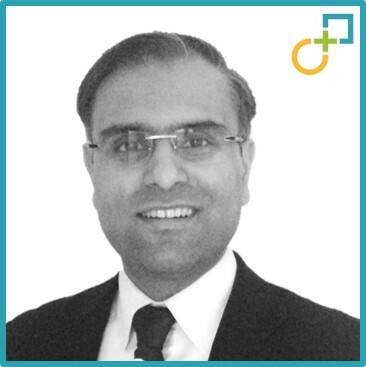 Faizal and has spent most his working life predominantly in professional services advising clients in Financial Services, Telecoms, Media & Technology, FMCG, Pharmaceuticals, & Life Sciences and Aviation conglomerates. He has an in depth understanding of the deal life cycle and factors influencing the execution of integration and transformation from day 1. Faizal is based in London and has worked throughout the UK, Europe, Africa, Americas, Middle & Far East. Chair for Integration Programme Steering Committee & Senior VP Stakeholder meetings inc programme reporting to Supply Chain President and Consumer Healthcare CEO. Ladbrokes –Synergy Due Diligence on the prospect of acquiring a digital online gaming business. Responsible for delivering the due diligence report reviewing synergies across IT I& Operations and validated >£9m synergies to be delivered over a period of 18 months . Created Post Merger Integration plans for Day 1 – 100 and beyond. Faizal has a First Class (Hons) degree in Business Information Technology.